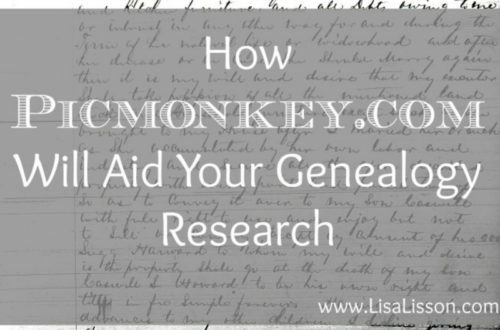 5 Types of Genealogical Info Found on a Death Certificate | Are You My Cousin? The use of death certificates in North Carolina began in 1913, though full compliance was not initially achieved. 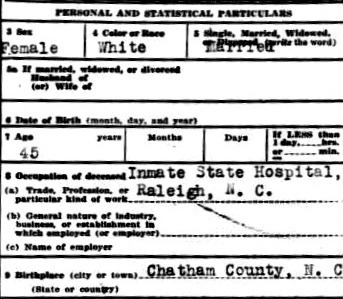 A few NC death certificates dating back to 1909 do exist. Death certificates can provide a wealth of information on an individual and their family. 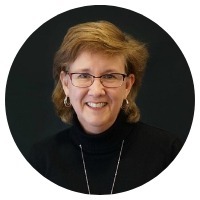 Let’s consider what types of information you can expect to find on a death certificate. Funeral Home – Funeral home records can lead to further information on the deceased family. 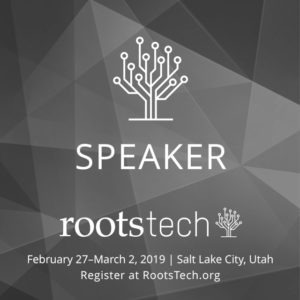 Cause of death – See Rudy’s List of Archaice Medical Terms for understanding unusual and out of date diagnoses. Was the cause of death an accident? An illness? 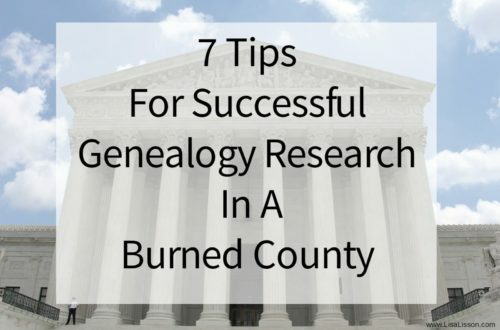 Is there a common health issue noted in other family members’ death certificates? The occupation of the deceased – A deceased’s occupation can lead to further clues to a person’s life. Look at the informant for the information. This is often a family member. While the relationship to the deceased is no stated, the name can be another clue to research. Is the information on a death certificate always correct? 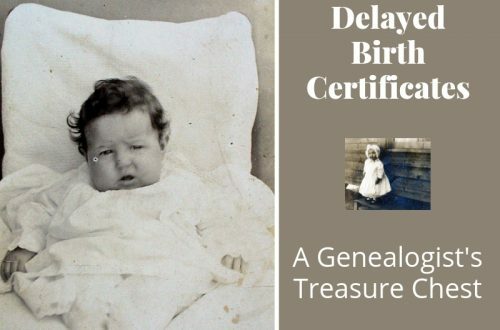 Like many other documents genealogists come across, the death certificate can (and often does) contain errors. 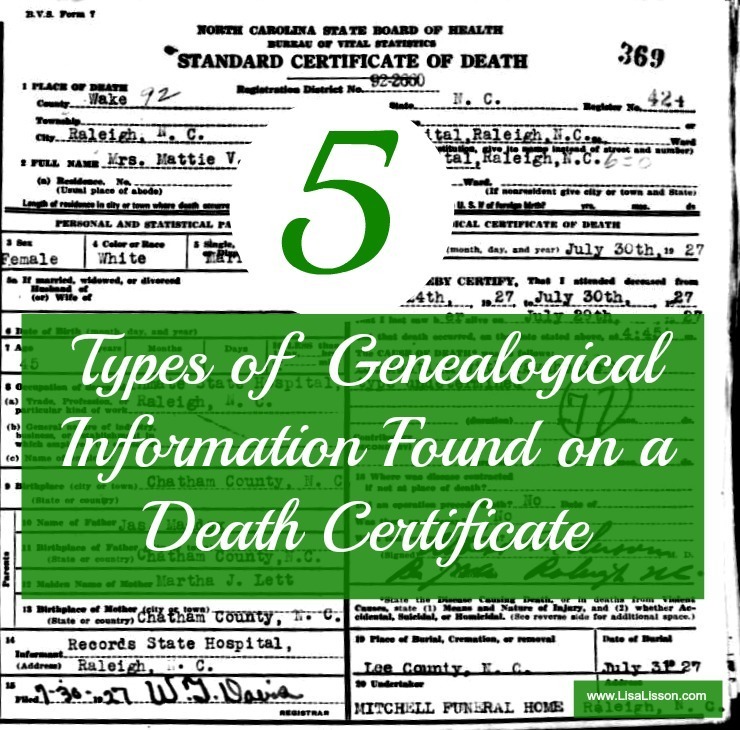 Knowing who provided the information recorded on the death certificate is important. Often the person was a close family member, but not always. 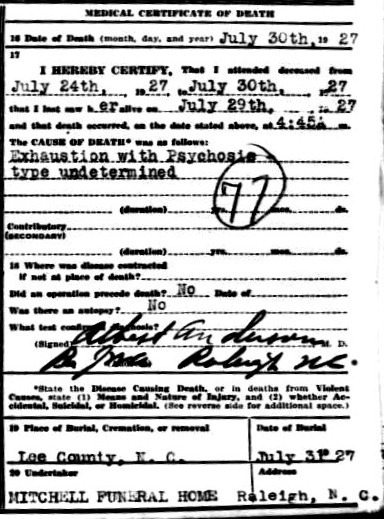 In the example of Mattie Maddox Howard’s death certificate, information from the records of the State Hospital [Dorothea Dix Hospital] served as the informant. The informant may be providing information about the deceased based on their own memory or the memory of others. Grief and stress may cloud one’s memory during this time. Information may be missing on the death certificate because the informant simply did not know the answer. 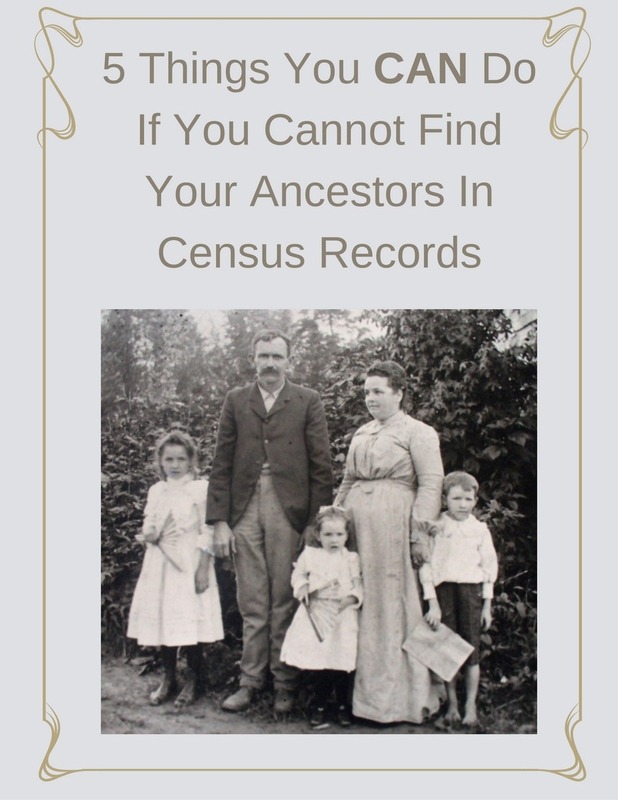 Look back at your ancestors’ death certificates. What new clues for your research to you find?